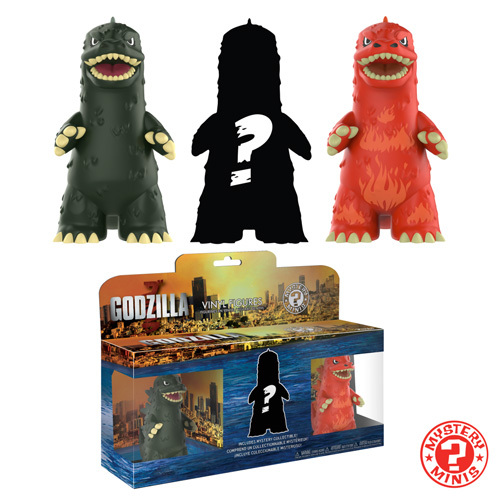 Home Mystery Minis New Godzilla Mystery Mini 3-Pack Coming Soon! Funko has announced the upcoming release of the Godzilla Mystery Mini 3-Pack. The new set includes 2 know versions of Godzilla and a Mystery figure. 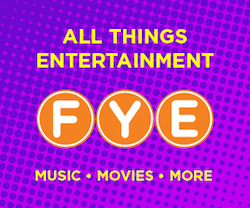 The new set should be available on online at select retailers including EntertainmentEarth.com very soon. Next articlePreview of the upcoming BAIT SDCC Exclusive Power Rangers Alpha 5 Pop! Vinyl!